For your viewing pleasure! 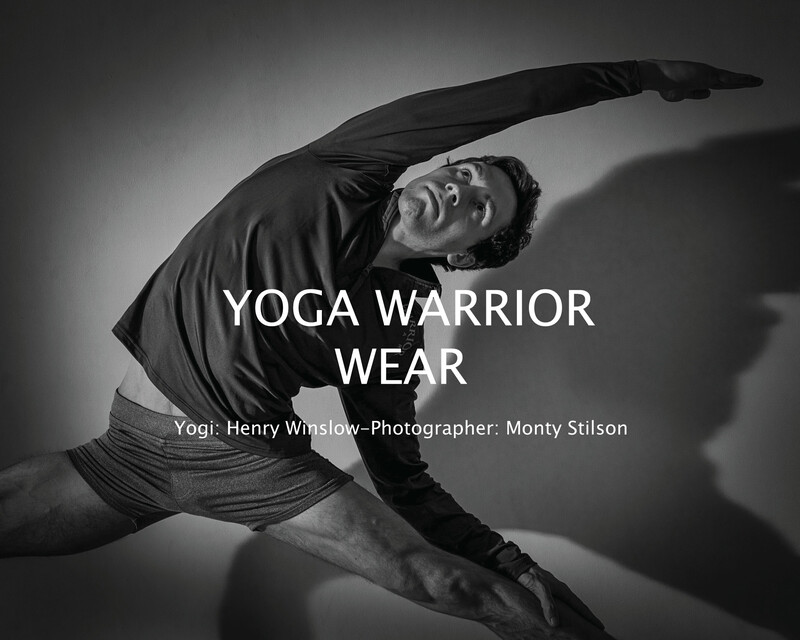 The link underneath will take you on a short journey through Henry Winslow’s inspiring practice in the ambient setting of the Lighthouse Yoga School in Brooklyn. All of the pictures were taken and laid out by the very talented Monty Stilson.